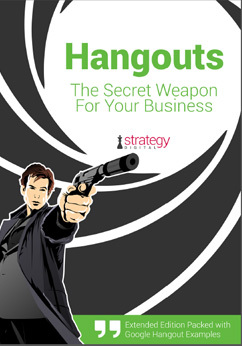 Find out how to identify influencers with desirable networks and build relationships quickly. 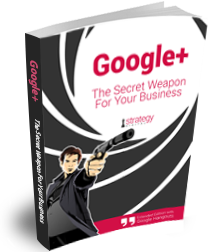 Just how powerful is Google Plus for your business? 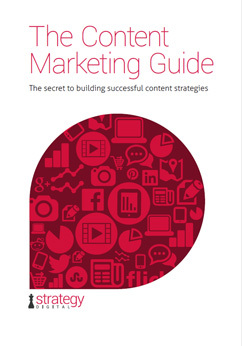 And how can this book help you maximise the return on investment in this social platform? The answer to the first question is 'very'. 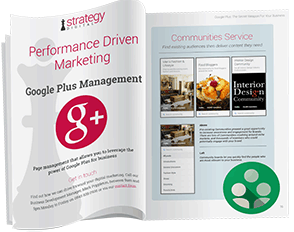 Although Google Plus doesn't enjoy the same popularity as Facebook or Twitter – yet – it does have millions of highly-engaged active users. But that's only half the story. 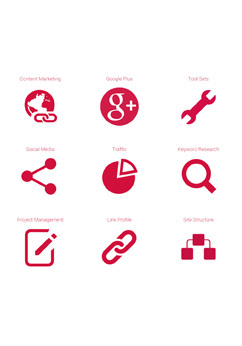 Google+ IS Google – think about that for a minute and you'll start to realise why those early adopters are seeing great results for their businesses. G+ should be an important part of any digital marketing strategy for sites to perform better in organic search and reach a wider audience. 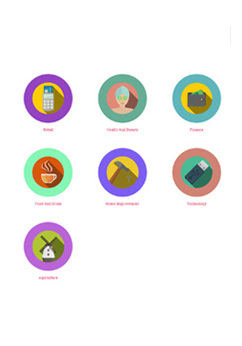 We've put everything you need to know into one comprehensive guide, that will convince you of the benefits and help you start taking advantage of them. "One of the exciting things about Google+ is every day you log in and there are new, fun things to try. 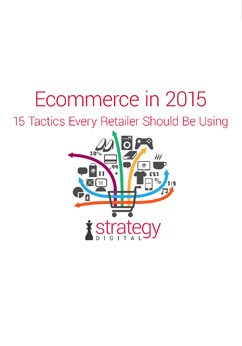 As marketers, it's always powerful to have new ways to communicate and get your message across." "What blew my mind was how instantly global it was... The immediacy and authenticity that I have been able to create with people on Hangouts I can now follow through with, with the actual release of my music." "I haven't seen anything else like Hangouts in terms of it crossing that barrier of really making a connection. I feel like the deepest connection you could get is that video interface"
What do we know about harnessing the power of Google Plus? 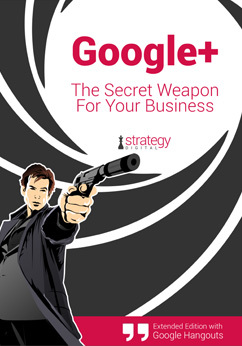 Are you ready to discover how to use Google Plus to improve your search presence?